MINUTEMAN ROBOSCRUB 20 – 2018 from Minuteman/Powerboss on Vimeo. 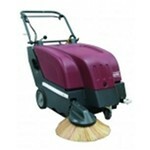 Our comprehensive line of walk-behind floor scrubbers meets all your cleaning needs. 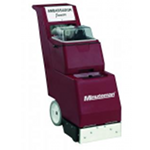 These durable, easy-to-operate machines boost cleaning productivity and leave floors clean and dry in just one pass. We offer cylindrical and disk platforms for agile cleaning, and the rugged construction of our walk-behind floor scrubbers guarantees years of reliable performance. 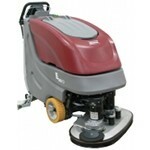 Clean large spaces easier and faster than ever before with our rider floor scrubbers. We offer industrial scrubbers in a wide range of sizes and features that increase operator comfort, productivity and the efficiency of your cleaning program with their unbeatable scrubbing performance, intuitive controls and high maneuverability. The perfect solution for cleaning your factory or commercial floors, our walk-behind floor sweepers are designed to simplify the cleaning process and made from only the highest-quality materials. Easy to maneuver and operate, these machines save your company money and time. The innovative designs and advanced cleaning technologies of our rider floor sweepers enable you to clean the largest spaces quickly and easily, even with carpet. 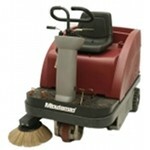 We offer rider floor sweepers for every application, and these powerful machines deliver maximum cleaning performance. When you carpets need more than just typical maintenance, you can rely on our carpet care equipment to restore and recover them. 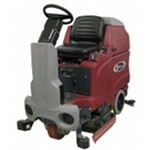 Our powerful machines, including rider carpet extractors and spot removers, can make your carpets look new again. Check out our inventory to find reliable, effective options for maintaining any size carpet. 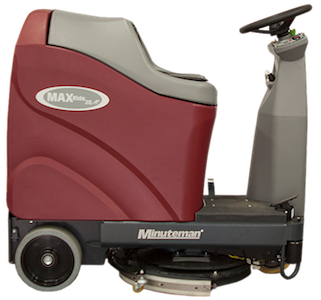 Minuteman commercial vacuums are the ideal floor cleaning solutions for industrial, hospitality, healthcare and institutional facilities. Our commercial vacuums are known for their minimal noise, virtually indestructible construction, ease of use and multiple tool options. 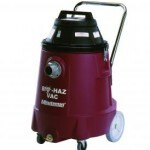 Available in a number of sizes, we carry a vacuum that will meet your needs. Our rugged, high-performance critical filter vacuums easily recover hazardous materials, including asbestos. The safest way to collect contaminants, our critical filter vacuums trap and contain lead, mercury, mold, nuclear waste and other potentially harmful materials. 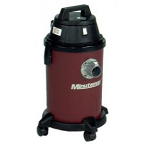 We provide a wide range of floor burnishers with pad diameters available from 17 to 28 inches. 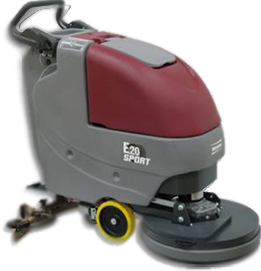 Available in battery, propane or cord electric power, we carry floor machines for every application that make scrubbing, polishing and stripping any floor fast and easy. We service areas throughout the United States, including Chicago, Los Angeles, Pingree, IL and more. To find out more, get in touch by visiting our contact page and filling out the form, or call us at (847) 264-5400.